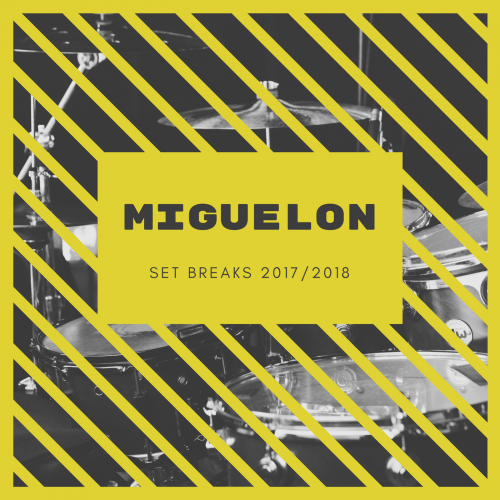 os dejo este set de breaks de 2017/2018 la mezcla va de 128 a 135 bpms.un saludo a todos,paz. I leave this set of breaks of 2017/2018 the mix goes from 128 to 135 bpms. A greeting to all, peace. Ghola Hayt, doktor@funk, DJ Fusion, Anna Yarari Sumpero, Jack Kandi and 1 other person likes this.